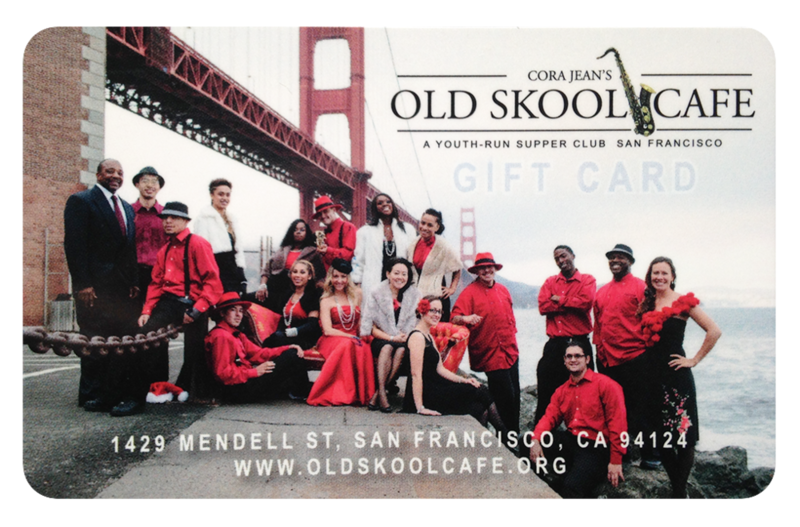 You’ll be a key member of the Old Skool Cafe team, helping lead the operations of a restaurant that serves as the platform for youth training and mentoring. You’ll make a life-long impact on our youth as you lead and train them in all aspects of the restaurant business. See job description here. You’ll train and work alongside our youth in the kitchen, offering culinary instruction and demonstration. In addition, you’ll help with special events and catering. See job description here. Youth, ages 16-22, train, work, and grow at our social enterprise restaurant. Learn more and apply here.